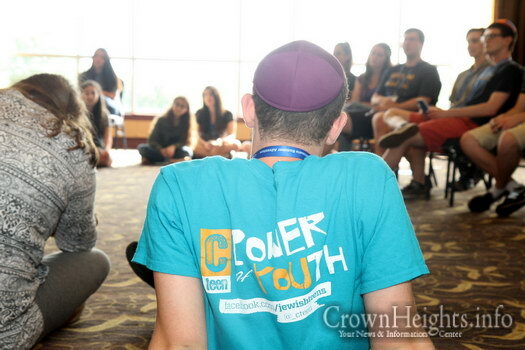 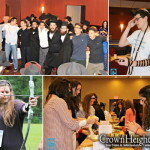 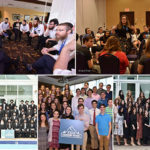 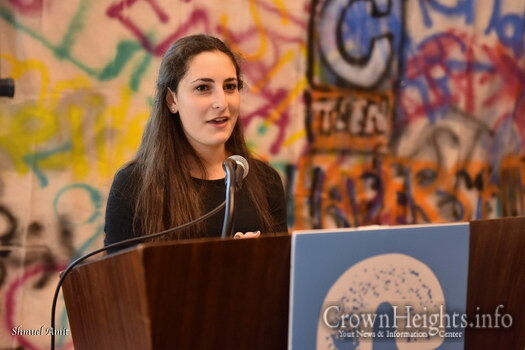 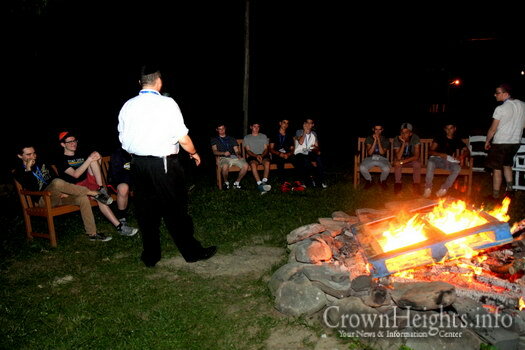 CTeen is gearing up for its 5th Annual CTeen Leadership Retreat and Kinus. 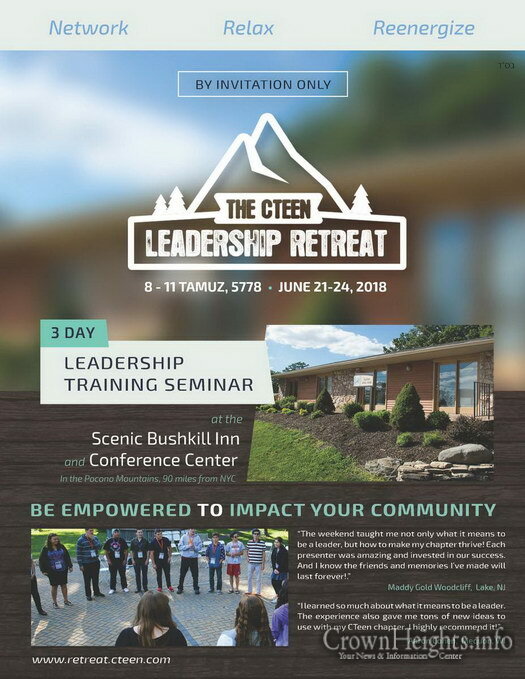 The refreshing getaway for shluchim and teens will take place from 8th-11th of Tammuz, at the the Bushkill Inn in Bushkill, PA. 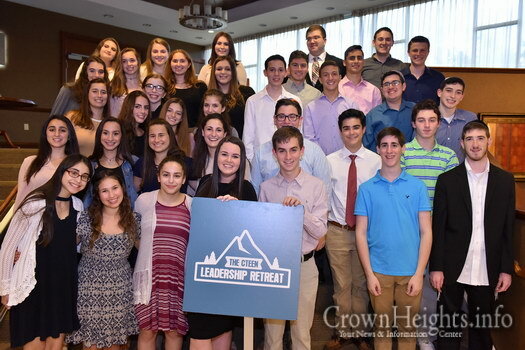 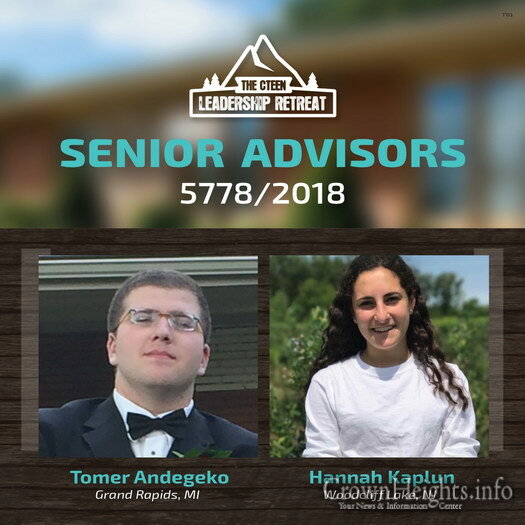 The retreat will offer an enriching three day program, including team-building workshops, seminars, and activities led by fellow leaders, shluchim, and educators. 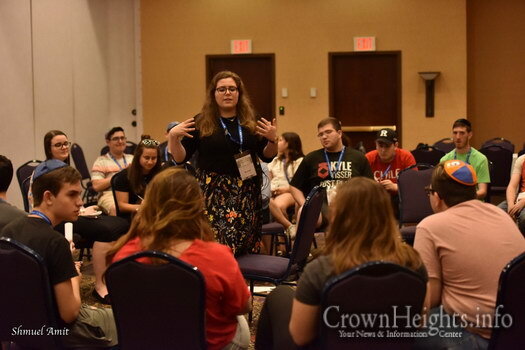 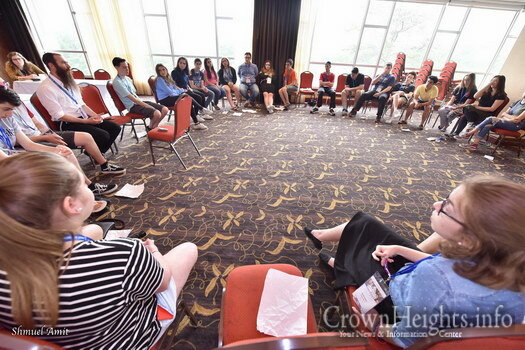 Leaders sit in on a range of workshops focusing on mental health awareness, dealing with different personalities, managing time wisely, and solidifying their leadership identity. 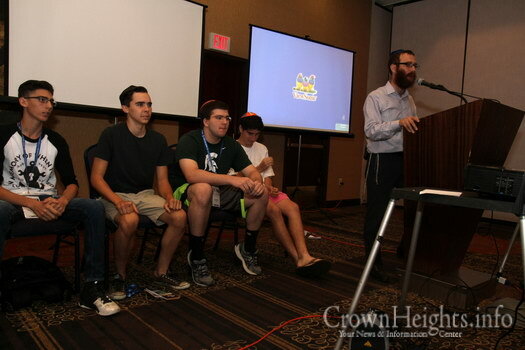 This year’s speaker line up will be one for the record books. 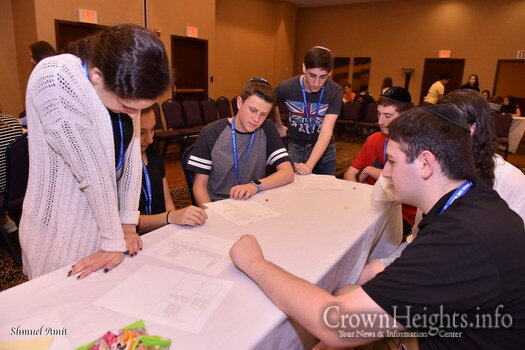 Teens will be treated to workshops with Rabbi and Mrs. Rosie Weinstein of Bucks County, PA, Rabbi Yarden Blumstein of West Bloomfield, MI, Rabbi and Miri Gourarie, Chabad at Penn State University, representatives of Stand With Us, and more. 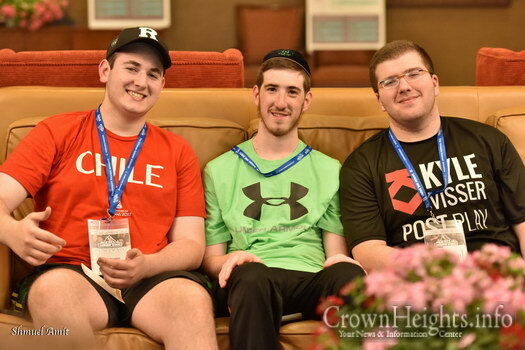 Teen participants will be arriving from California, Florida, New Jersey, and for the first time this year, from the UK as well. 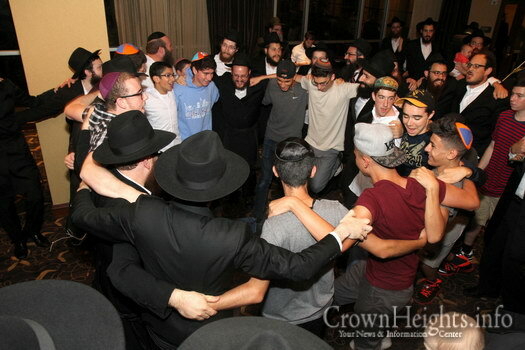 The weekend will offer them a chance to connect, network, and build stronger bonds with each other. 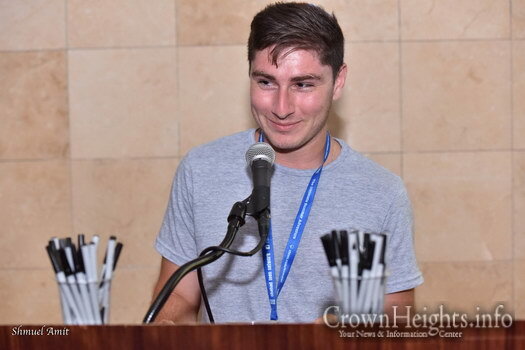 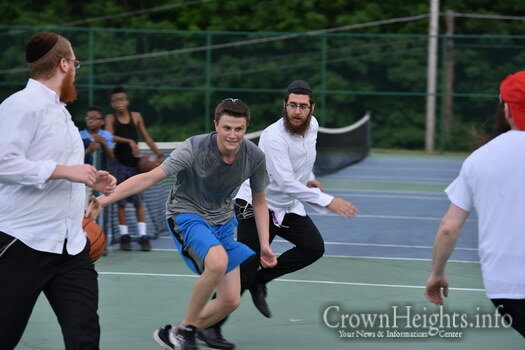 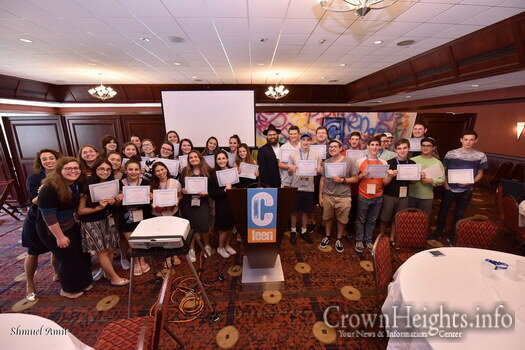 “Watching the teens grow and challenge themselves over the weekend is always inspiring and refreshing,” shared Rabbi Mendy Kotlarsky, Vice Chairman of CTeen.